Hollywood alert! 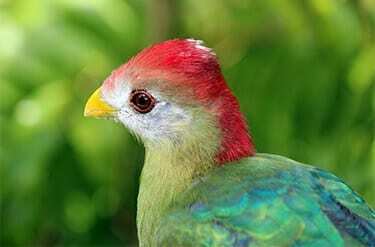 A red-crested turaco was featured in the 1998 film The Parent Trap. 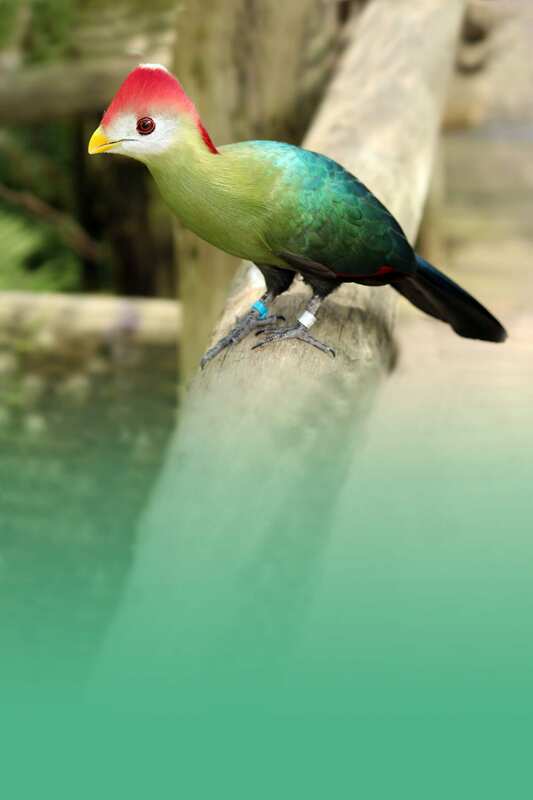 Turacos are frugivores, which means they eat mostly fruit.